Locally owned and operated, we pride ourselves on the fact that we only trust a combination of the very best materials along with the skills developed over the past 17 years to carry out your chosen service. 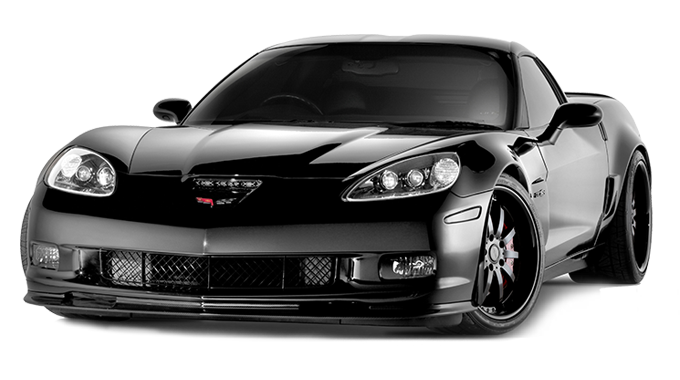 Keep your car looking newer, longer…rock chips are no fun! Using the most technologically advanced products to protect your vehicle, your car will stay looking new regardless of what our MN roads throw your way. Whether you need a small portion protected or your entire vehicle wrapped, we’ve got you covered! 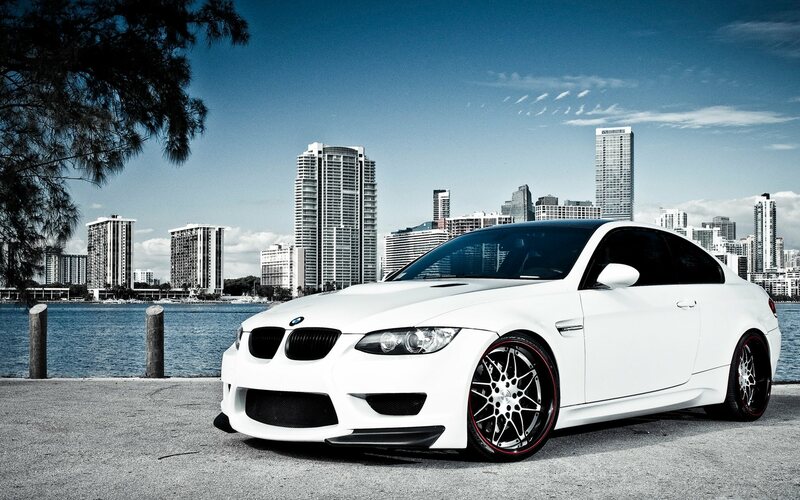 Every kit is computer cut and customizable to ensure proper fitment and coverage. Pair that with our expert prep and application and you can rest easy knowing the job was done right. Backed by a manufacturer’s lifetime limited warranty. Certain restrictions apply. Give your car a completely new look while keeping the old one. Unlike paint, a vinyl wrap can be removed quickly and easily so you can revert to the original paint finish. Bings has a huge selection of some of the best products in the world..from regular colors to speciality colors such as gold, chrome and color-shift vinyl and finishes like satin, matte, metallic, even authentic looking Carbon fiber. 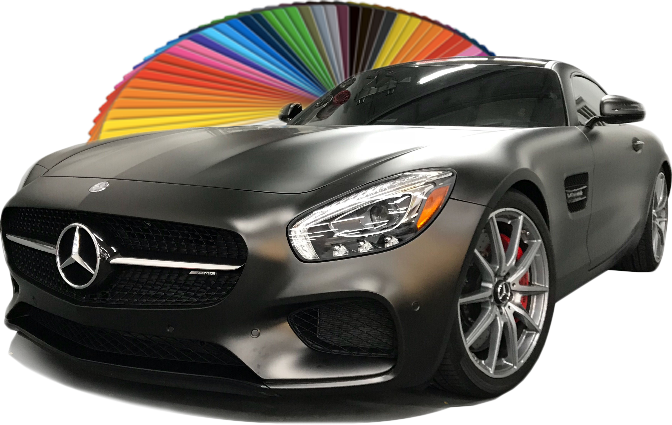 This high end products ensure the same appearance and surface structure like a regular paint finish and the film itself actually shields your car’s paint against stone-chips, abrasions and weathering to preserve your cars future resale value. Rob is the BEST! We are so thrilled with the quality of work on our window tinting, but even more important is the customer service! My car was broken into and I had to go back to get 2 windows redone and wasn’t even charged! I still can’t believe Rob wouldn’t accept any money! Highly recommend Bings window tinting! And his dog is really cool too!! This is the go to place for window tinting in the twin cities. Great quality and friendly customer service. He definitely will go out of his way to make his customers happy!!!!!!! I couldn't be more happier. Great service, great quality! We have had both cars windows tinted, and we will come back with our third car. Come meet Roman - Bings mascot. Bings © 2019. All Rights Reserved.